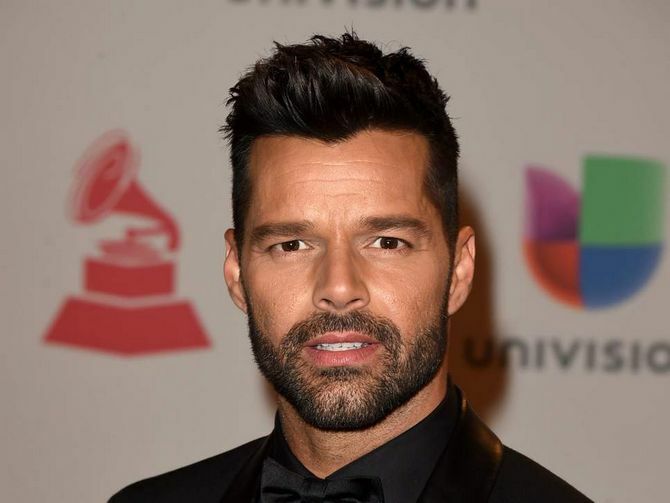 In 2015, a fake video was posted on YouTube and it showed a news story about Ricky Martin's death in a car crash. The fake report included comments and statements from Martin's family and alleged about a relationship between him and Australian swimmer Ian Thorpe. The fake video even showed some brutal footage of the car crash and over 700,000 people watched it. At the time, Martin was in Culebra, Puerto Rico and jokingly shared a beach photo on Instagram with the caption "Hello from #heaven." 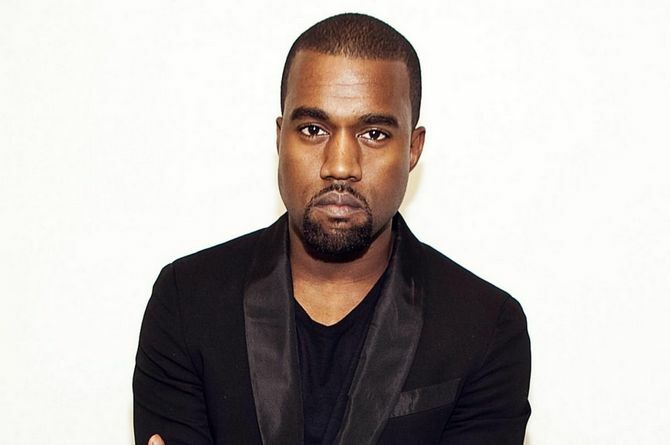 It's not a secret that Kanye loves to be in the spotlight, but just like Ricky Martin, he was also proclaimed dead by the internet in a fake car crash in 2009. The trending topic "RIP Kanye West" on Twitter started off the rumor that Kanye died in a car crash in LA. The topic quickly became the most searched term on Google and some notable media websites also posted the story. The death hoax happened only a few months after the Video Music Awards ceremony and Kanye's infamous interruption of Taylor Swift's speech. Justin Bieber was the subject of many fake death hoaxes over the years. When he was 16 in 2010, at least five rumors of his death were trending. 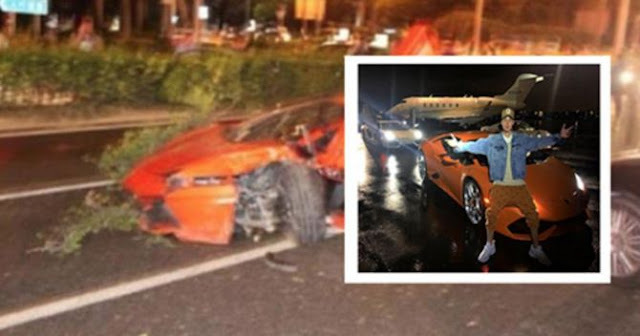 But in 2015, another fake car crash story blew up the internet when a fake website posted a story about Bieber crashing in a Lamborghini. A Facebook page was created as a tribute and it made the story go viral. The fans were in an uproar and didn't know whether the rumors were true until Bieber's rep debunked the fake story and said that Justin was alive. 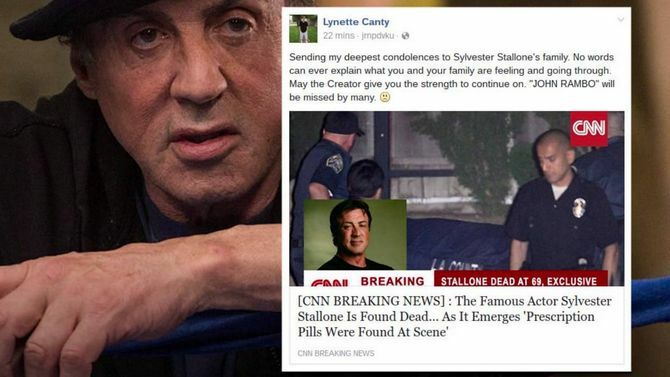 In 2016, a fake story about Stallone's death was shared on Facebook and went viral quickly. The story contained a photo which was edited to look like the article was shared on CNN which claimed that an overdose was the cause of Stallone's death. The same story resurfaced again in 2018 but was quickly dismissed. In February 2018, Sly's brother, Frank Stallone was also the subject of a death hoax to which Sly responded and claimed that the story was sick and stupid. Miley Cyrus' death hoax story exploded in 2014 when a Facebook scam included a photo of Miley's body and a caption saying that she overdosed in LA and drowned in a bathtub. The link to the story was misleading and actually led users to an online survey which contained malware. 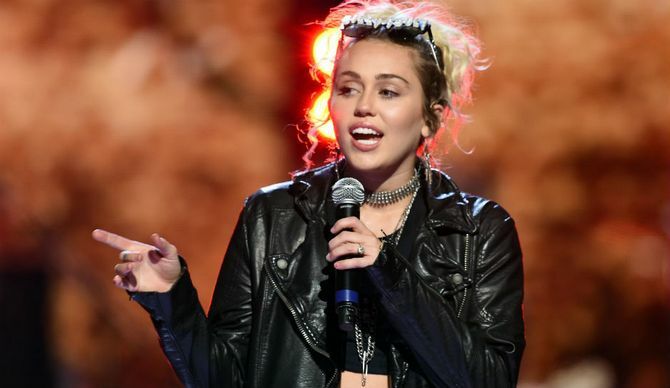 Miley was quoted in a magazine saying that the story was "pretty funny." 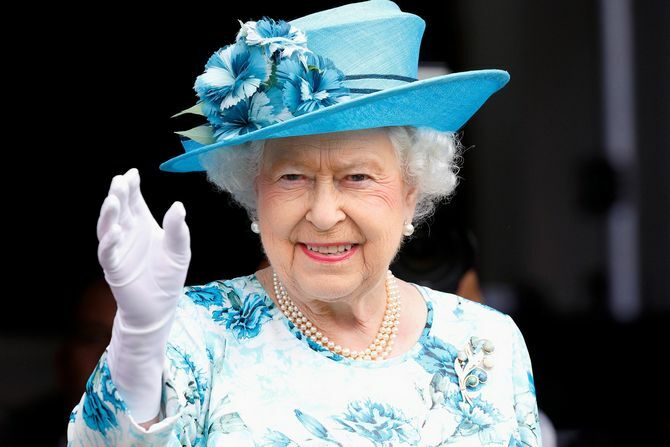 Queen Elizabeth II was actually the subject of many death hoaxes over the years, but the most recent one happened in 2016 on Twitter when a hashtag went viral and people thought that the Queen had died because she was ill and missed Christmas Day celebrations. A fake Twitter account which resembled BBC's actual account posted the fake news story and even though some people bought it, most people noticed that it was a fake account.